The book about the history of the passport is for a general audience but gives you also valuable knowledge on passport collecting as a leisure activity. These pages contain insights on selected and rare examples of passports from the past along with fantastic stories and astonishing passport pictures. 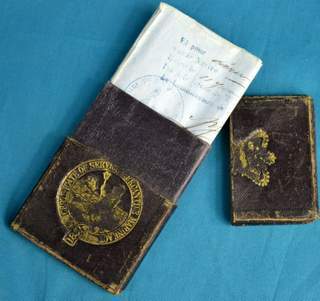 Furthermore, you will obtain insight into the value of old passports, including the most highly valued passport ever sold. 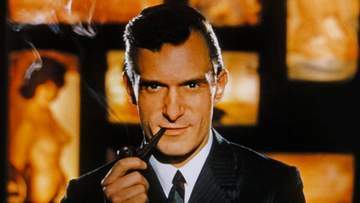 We discuss historical people, ordinary people, celebrities, heroes and criminals. You will be surprised by the beautiful passport picture of a young Japanese woman in her Kimono during the time of the Japanese Empire and some remarkable passports from countries which are no longer exist. 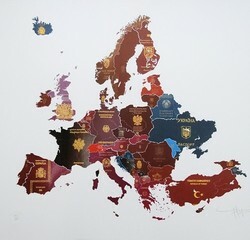 However, you will also learn about current modern passports and the future of travel documents. Purchase directly with me – please use my contact form. 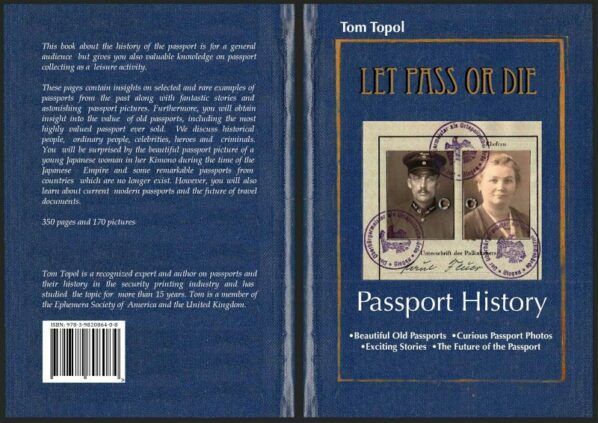 Tom Topol is a recognized expert and author on passports and their history in the security printing industry and has studied the topic for more than 15 years. Tom is a member of the Ephemera Society of America and the United Kingdom. Take a look into the Table of Contents and the sample pages, I am sure you will find the book intriguing. Thank you to regulaforensics.com and secunet.com for the generous support.